Hmm Wonder what the swim rating of the Piranha III is? 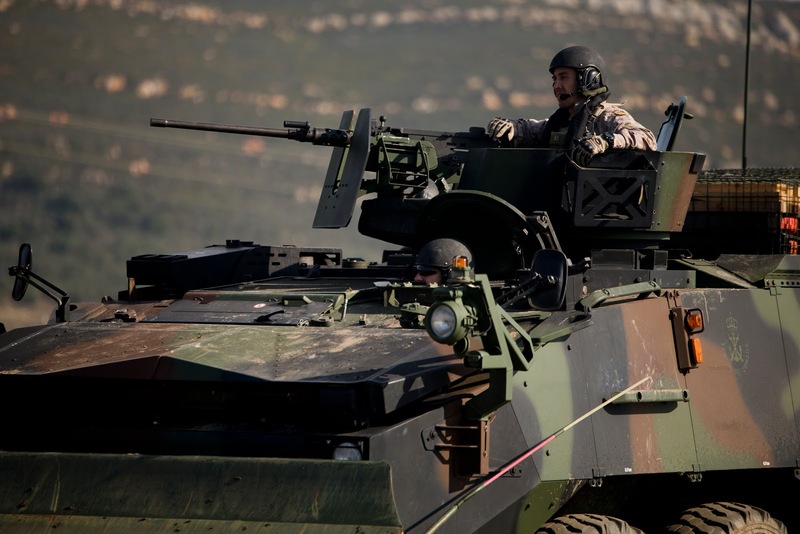 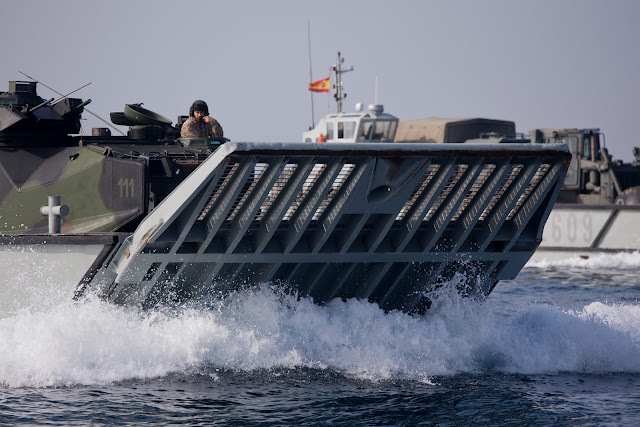 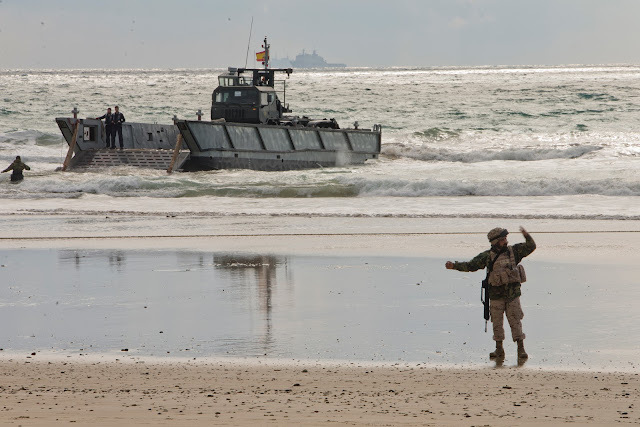 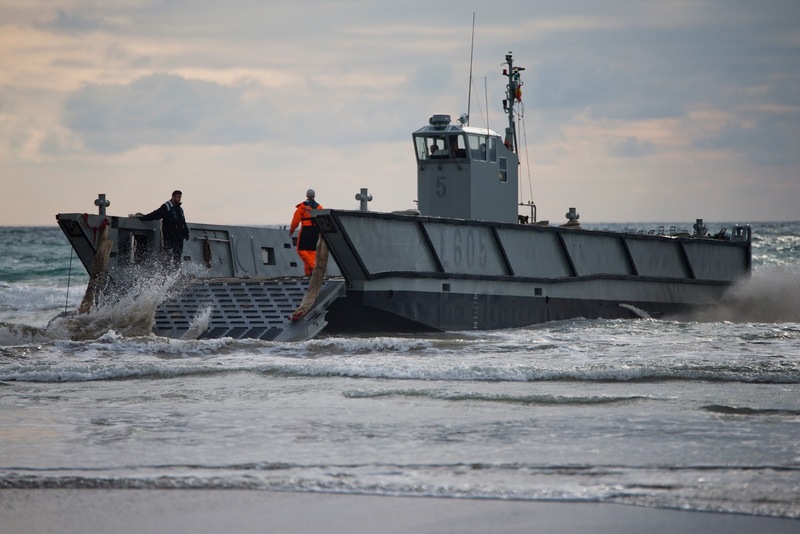 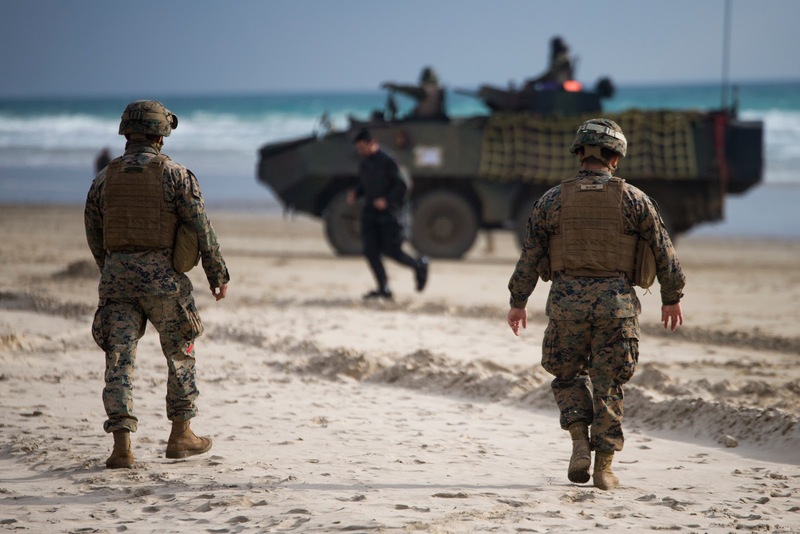 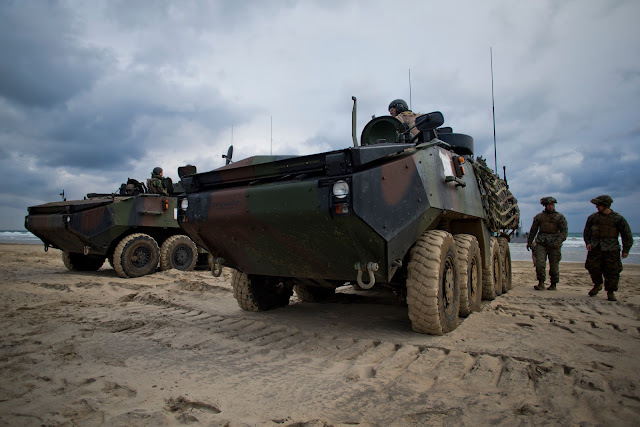 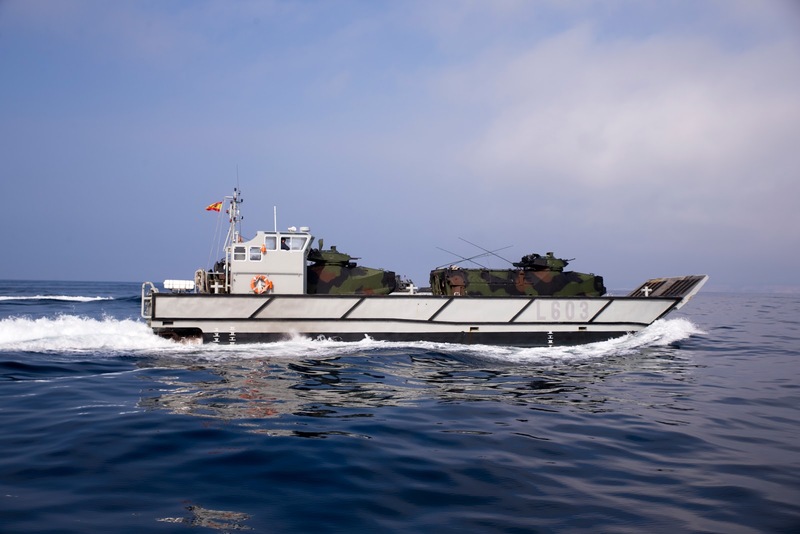 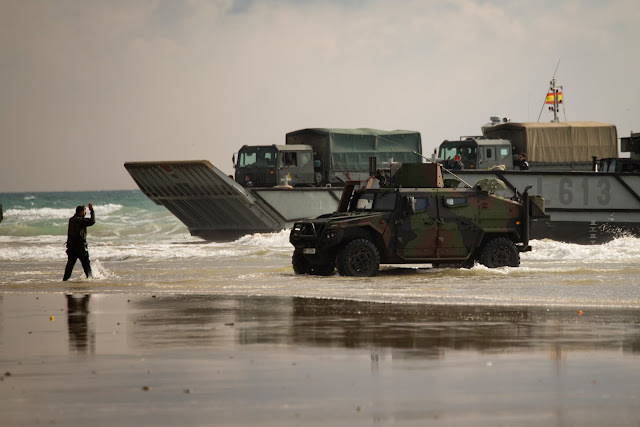 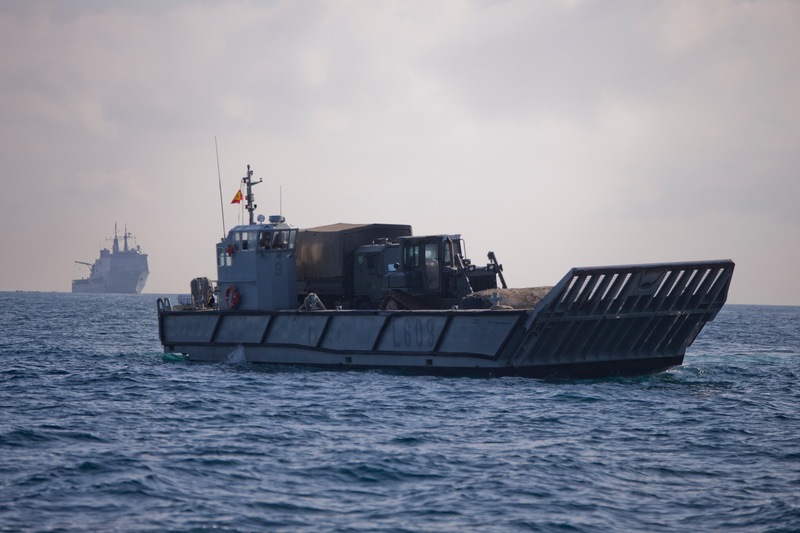 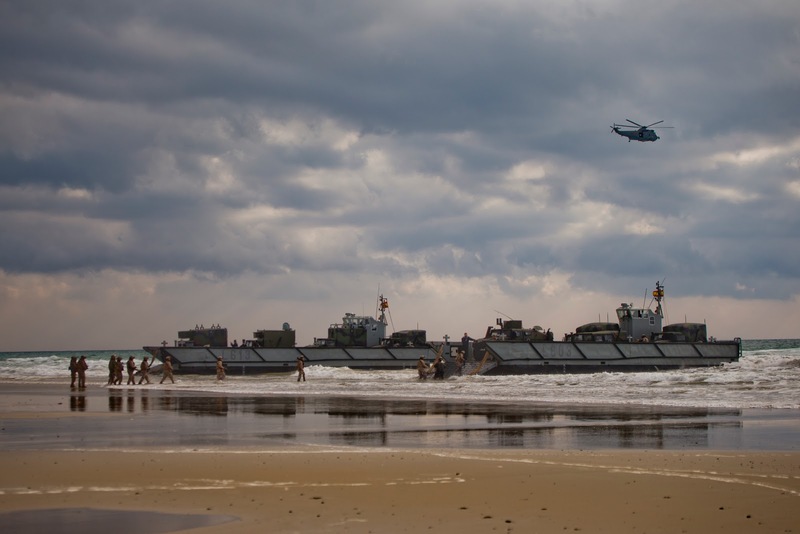 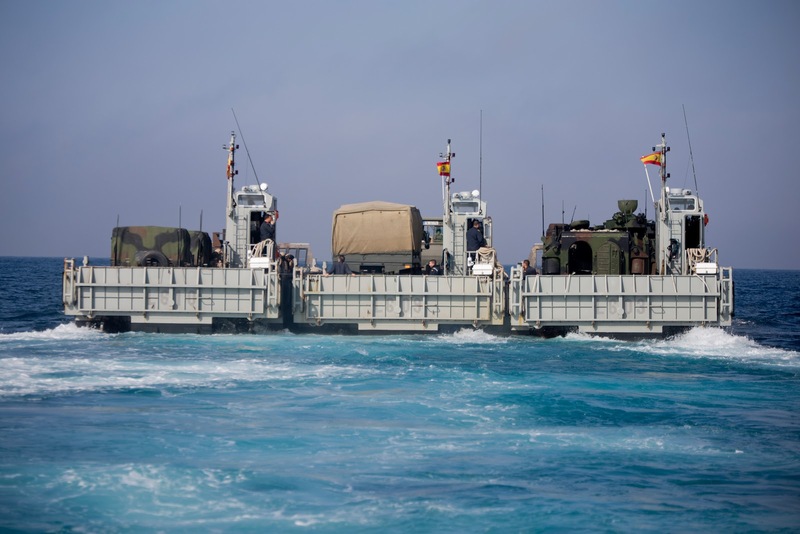 The Spanish Marines have been using that vehicle in the same way the USMC will use the ACV...only much longer. Additionally they operate the AAV. 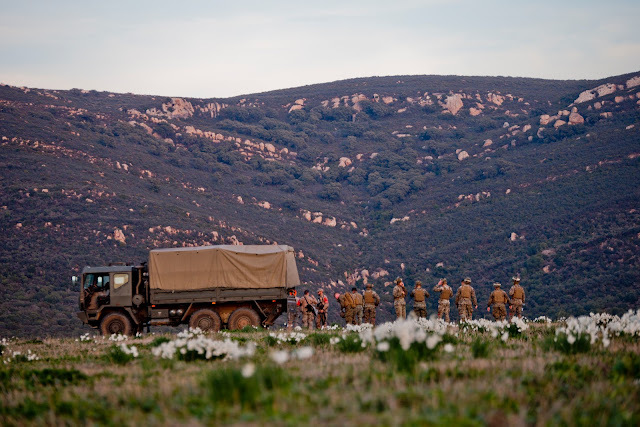 I wonder what lessons learned they have that we should know about.